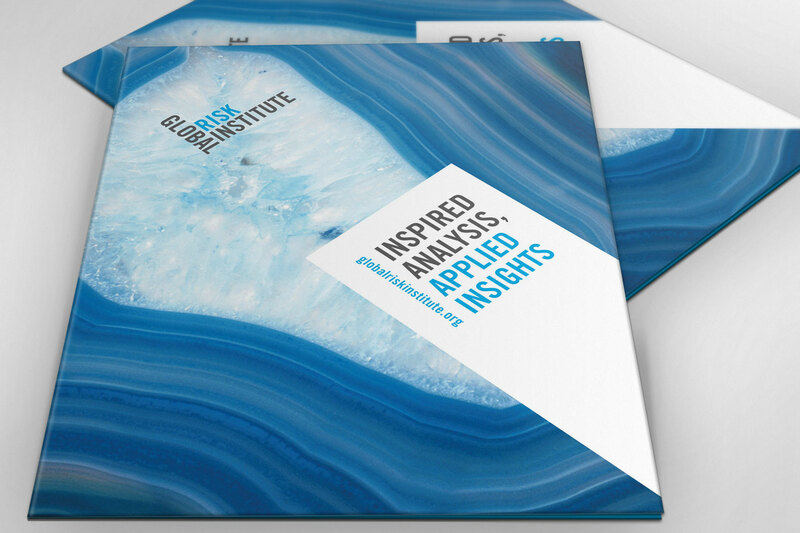 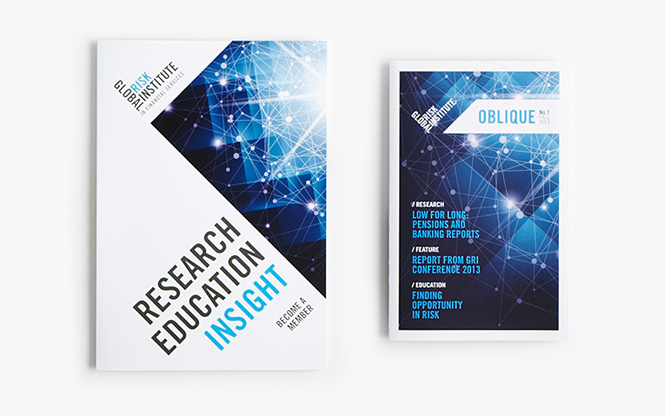 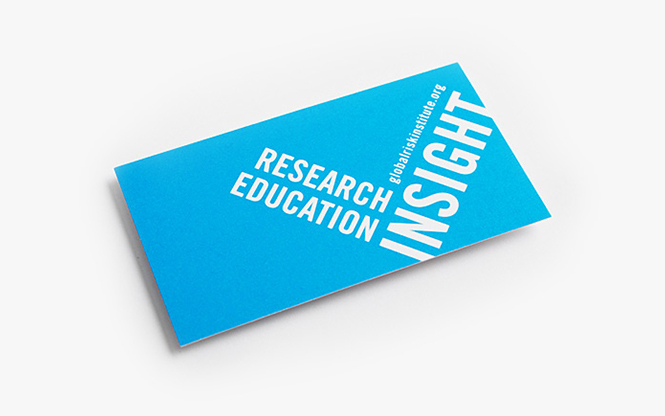 Founded by the public and private sectors in Canada and now expanding internationally, GRI’s mandate is to develop applied and integrative research in financial risk and enhance risk education for organizations around the world. 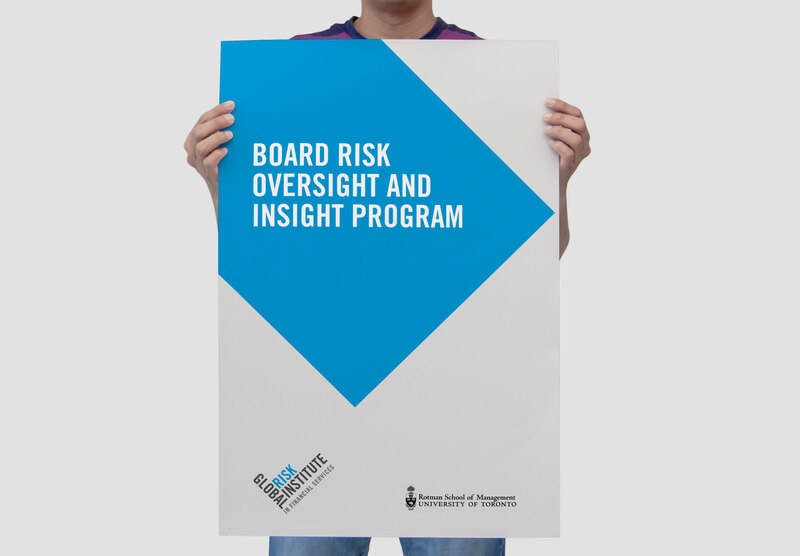 Through research and education programs, they build integrated risk management capacity for private and public sector risk professionals. 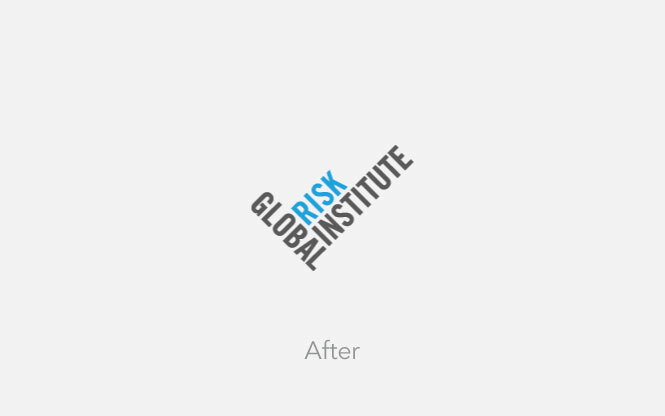 GRI also acts as a hub, stimulating evidence-based debate between regulators, practitioners and academics engaged in risk. 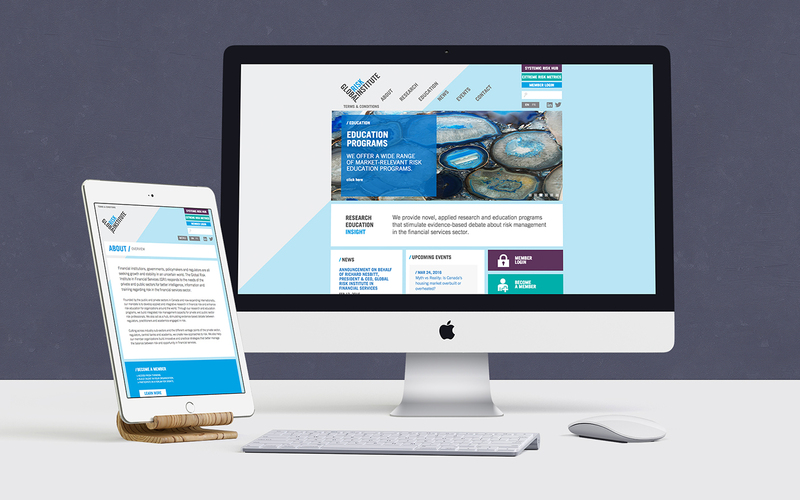 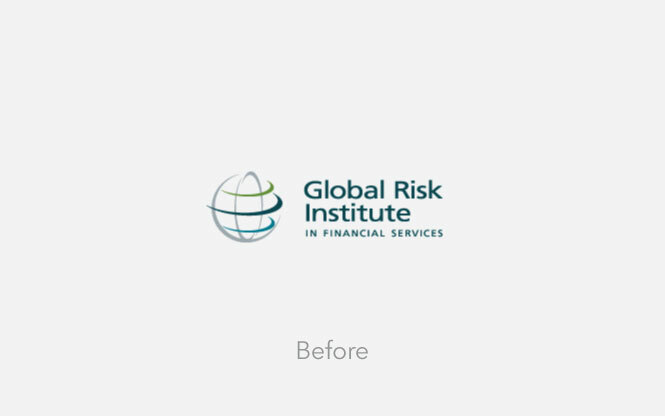 SOS was asked to develop a new identity to raise GRI’s presence and voice amongst international risk organizations. 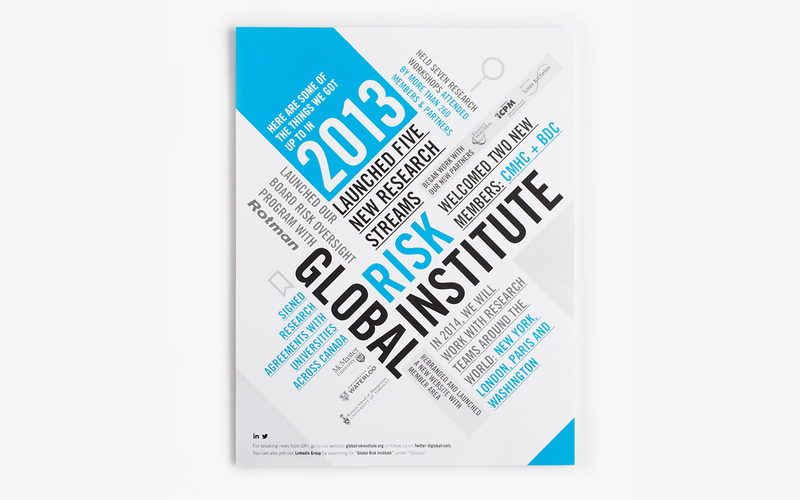 Through the concept of perspective and leverage point, a bold design approach was proposed to reinvigorate the brand. 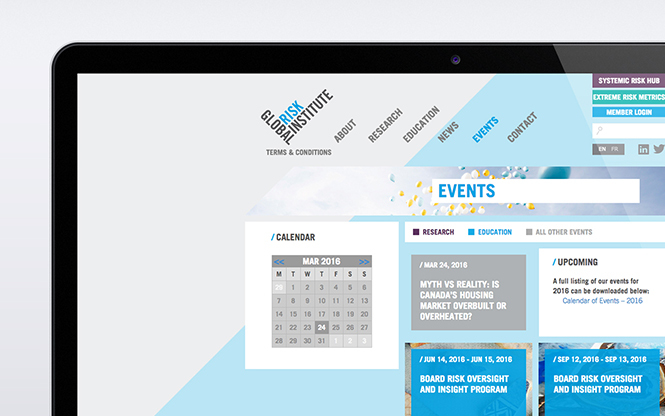 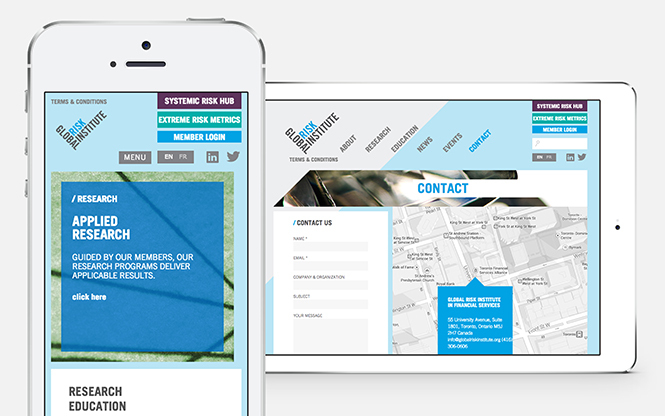 Elements included a new identity system, website, video, communication materials, and event collateral.